Do you want your laundry, dry cleaning or business shirts picked up from your home, professionally dry cleaned and then returned to your door? Well if you live in Coogee or the surrounding area, then we can make this happen! Simply schedule a pickup via the contact form on this page and our team will collect your garments and return them within 48 hours. 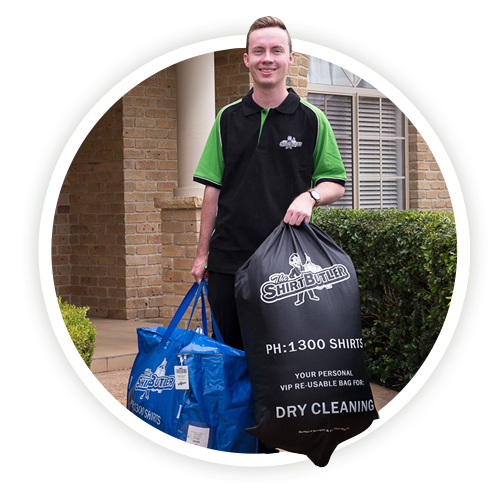 The Shirt Butler is Sydney’s fastest growing mobile door-to-door dry cleaners. We don’t just do dry cleaning either – we also provide laundry, washing and folding, and ironing services. It’s a known fact that washing, ironing and folding your clothing is not the best or most enjoyable way to spend your free time. 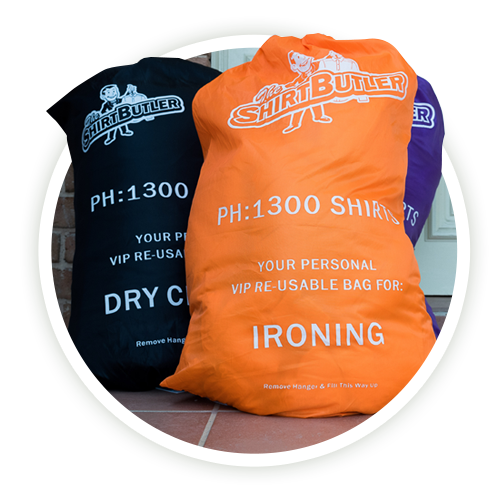 The good news for Coogee residents is that The Shirt Butler can provide a high quality, professional and affordable service to take care of all your washing and garment cleaning needs! Sounds great! How does it Work? Sick of washing, folding and ironing your clothes? Then give The Shirt Butler a try! With no minimum order, satisfaction guarantee and free pickup and delivery straight to your door in Coogee, it couldn’t be easier! Got a question about the Shirt Butler? You can view our FAQ questions below or on our FAQ page. We currently operate in Coogee and surrounding suburbs in Sydney. 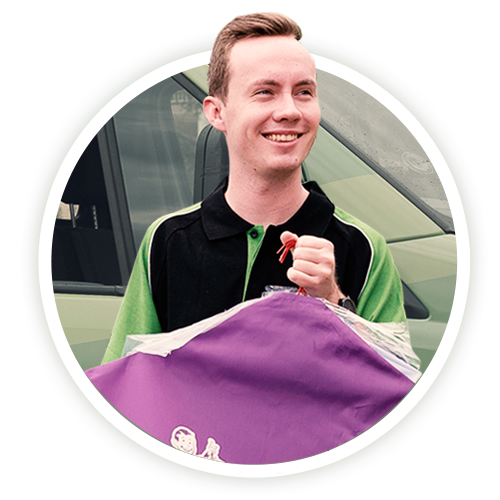 Easily book online so there’s no need to worry about trading hours, and we’ll collect straight from your door. I recommend Butler Box to anyone. They are the best in the business. Great quality clean with very competitive pricing. Anytime of the day. Brilliant.